Spirulina is no new discovery. It gained its rightly deserved popularity a few years back, and to this day people are marveling at all of its amazing abilities for our health. Some even go so far as to fondly call it ‘the green miracle powder of the sea’. Others, on the other hand, strongly believe it was the Aztecs’ secret weapon. Scientific studies have only confirmed that spirulina is indeed rich in protein, which makes it a great natural protein source for everyone, especially for vegetarians and vegans. 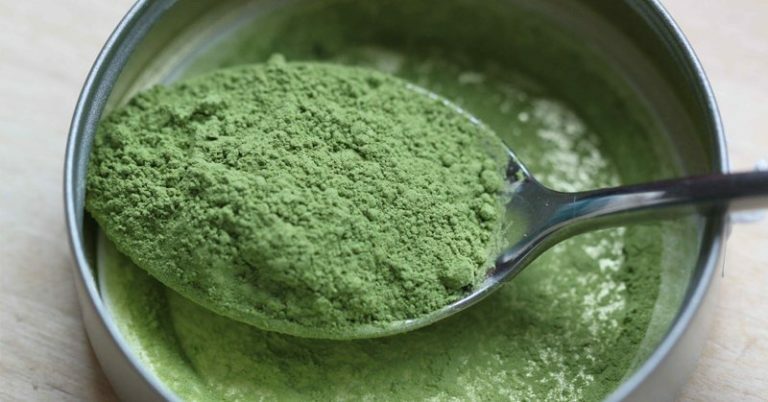 But proteins are not the only thing spirulina has plenty of. There’s also enzymes, minerals, vitamins and antioxidants to consider. Here’s a useful fun fact for you readers: Were you aware that spirulina has twice the amount of nutrients as five servings of vegetables and fruits? Stunned? Read on. Experts claim it all has to do with the cyanobacteria. Spirulina has a rich, bright color; its pigments are both healthy and bioavailable. It’s bursting with chlorophyll-a and beta-carotene. Algae, much like other plants, release oxygen during a process which we’re sure you’re all familiar with: photosynthesis. You can find cyanobacteria practically anywhere where it’s wet. That means oceans, damp soil and rocks, fresh waters etc. There are those who claim to have seen it even in Antarctica! However, the spirulina who buy in stores is mostly gathered from the shores of South America and Hawai. It’s available not only in pharmacies but also in health food stores. You can usually find it in the form of pills, powder or flakes. And sometimes you can even combine it with some other ingredients. We already made it clear how rich in proteins spirulina is. In fact, its 60% protein! But it’s also a rich source of vitamin B12, something most of us don’t get enough of on a daily basis, particularly if one happens to be vegetarian. This alga is also abundant in many types of fats, all of which play a crucial part in a great number of your bodily functions. That means it has a clear abundance of omega-3s (ALA), omega-6s (LA), it’s anti-inflammatory (GLA), and also has the main component of the brain (DHA). But believe it or not, that is far from all spirulina can offer you. It is also full of thiamine (vitamin B1), riboflavin (vitamin B2), nicotinamide (vitamin B3), pyridoxine (B6), folic acid (B9) and vitamins E, D and C.
As for the mineral category, it’s not lacking here either. Calcium, copper, chromium, sodium, selenium, potassium, phosphorous, zinc, manganese and magnesium! Yup, all that. How to Use This Marvelous Powder? You can take spirulina in the form of a pill. You can also add ¼ of a teaspoon of it in powdered form to any smoothie of your choice. Preferably a green one. If after the first taste you find it is to your liking, you can add a full teaspoon. But we advise you not to overdo it, as for most individuals it takes time to get used to its taste. You can even find it as a packaged, pre-flavored protein powder. You should never gather any algae from rocks you spot along a road. Many spices which naturally grow in nature are inedible for us humans (and for many other living organisms as well), and you may be exposing yourself to danger instead of doing your health a favor.